Do all home improvements make financial sense? Not all home improvements make financial sense. Here are seven tips to consider if you want your improvements to increase value. Reader Question: I am worried that my home improvements are not going to pay off at all when I sell my house. Do all home improvements make financial sense? Jason C.
Monty’s Answer: Not all home improvements make financial sense. Some homeowners make improvements because they want a particular feature or “feel, ” without regard to the cost. Be leery of articles in popular magazines that imply these improvements are an automatic financial benefit. Lists of the percentage gains on individual components, like a bathroom or kitchen remodel, are common. Every home must stand on its own two feet, not averages. Homeowners make improvements for different reasons; comfort, aesthetics, or to make a change. They often believe the improvement will increase home value above the improvement cost. This theory may not be correct. One makes judgments about which improvement projects to tackle, or forego, with facts. This advice is for homeowners who enjoy their home for a variety of reasons and want to improve it. Exceptions to these tips are standard. Overpaid for the home. Some of us overpaid, others did not. If the improvement is over ten percent of the purchase price, it may be wise to get an appraisal. Instruct them to do an “as is” value and an “as improved” value. The appraiser will want a drawing of the planned improvement and the intended materials. If the “as improved” value brings a $25,000 higher sale price estimate and the improvement costs $50,000, you may want to consider other options. One of the best improvements to consider here may be to increase the home’s usable square footage. The neighborhood and the supporting cast. Avoid being the only home in the surrounding area with a new kitchen. Are area homes comparable in value? Is the neighborhood attractive? Does it enjoy an active resale market? Are there construction dumpsters in driveways? Is pride of ownership evident as one drives through the neighborhood? Is it an old, dated home? Plan to spend a bundle. Is it a well constructed home? Destruction and better materials are more costly. You want to air condition, but the heating system is not a duct system but a hot water boiler. Air ducts in the ceiling can be unattractive and less efficient. The quality of materials should match the home. Inexpensively constructed homes, average homes, and high-quality homes all have a place in the market. If you have an average quality home, install average quality materials instead of high-quality products or low-end materials. What improvement are you planning? A swimming pool is a risky investment when compared to new kitchen cabinets, floor, and countertops. Before you decide on a project, ask yourself if other projects would be a safer bet. Make a list of potential projects before deciding and consider seeking an opinion that you respect. The quality of installation is important. Consider learning Do-It-Yourself projects somewhere besides your home. Be cautious of the tradesman who will quote a very low price. Find a contractor who has done many similar projects and view examples of their work. There are too many three months long projects that take two years to finish only to end up with a botched job. How long will you live in the home? Are you making improvements knowing you will be relocating in two years? Consider seeking competent real estate advice. 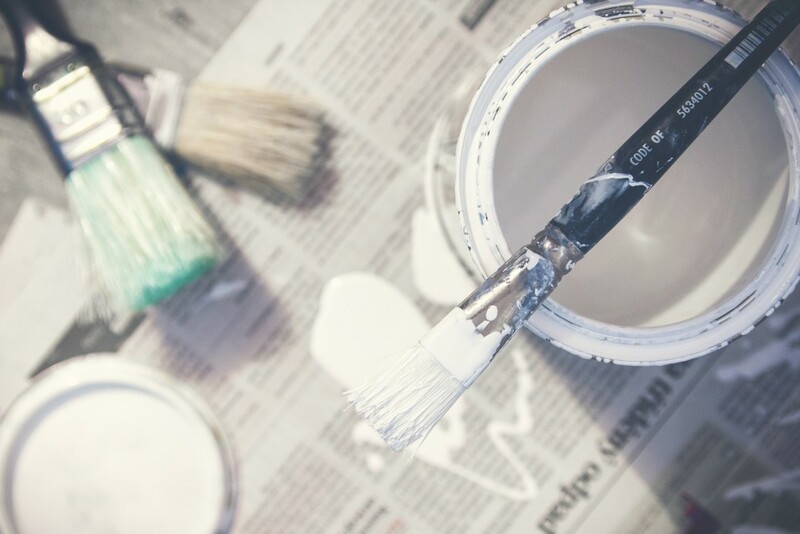 Many agents agree that some elbow grease, soap and water, and a fresh coat of paint are the areas of the greatest returns. Small items like faux shutters are inexpensive but add appeal. Use MLS data to determining the viability of a project. Assume bringing your 25-year-old kitchen up-to-date with new cupboards, countertops, appliances, and the works. A real estate agent can show you six similar home sales, three with and three without a new kitchen. Compare the difference in sale price against the proposed cost to get a sense of a gain, or loss. Finally, one project can easily lead to another. When you finish the kitchen, suddenly, the bathroom looks fatigued.